Today is a very sad day at the GSPCA as one of our longest serving staff heads off for pastures new. Tony Gallie who has worked at the GSPCA for nearly 10 years has been a fantastic team member and excellent worker whilst he has been with us and will be missed by all of the team. 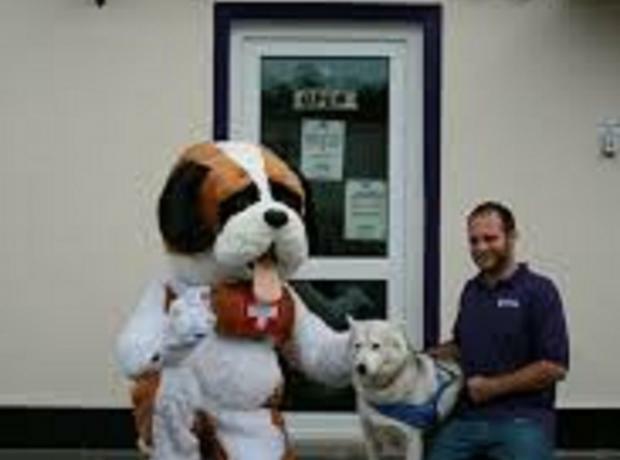 Steve Byrne GSPCA Manager said "It may be New Years Eve but tomorrow Tony will be looking to a new year with a new role and we will all miss him as he has been an amazing team member here at the GSPCA."